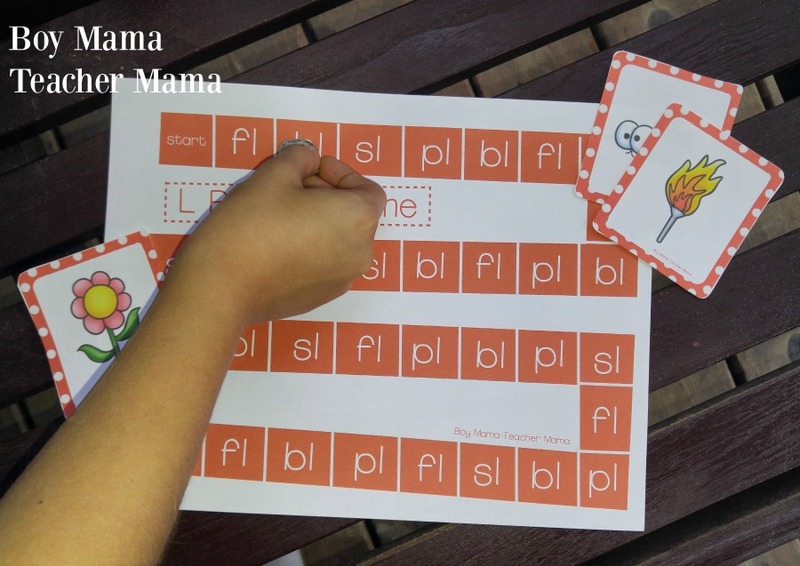 I created another game to go along with our Words Their Way spelling program. 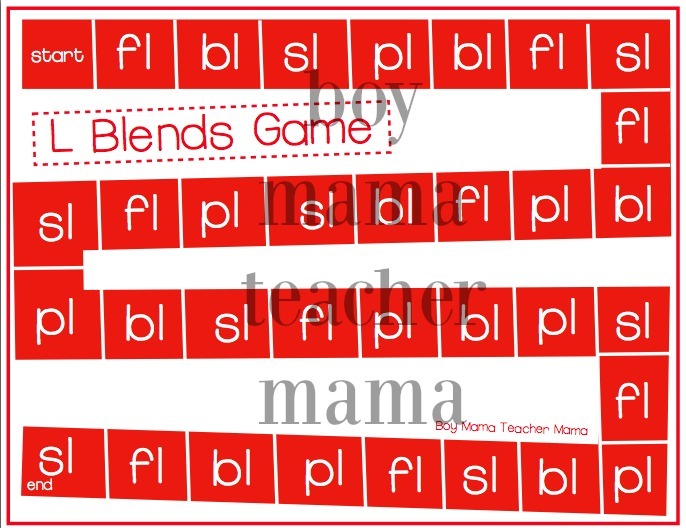 This game practices the “L” blends (fl, sl, bl, pl). This game goes perfectly with WTW Letter Name Sort #21. Print templates on card stock for durability. 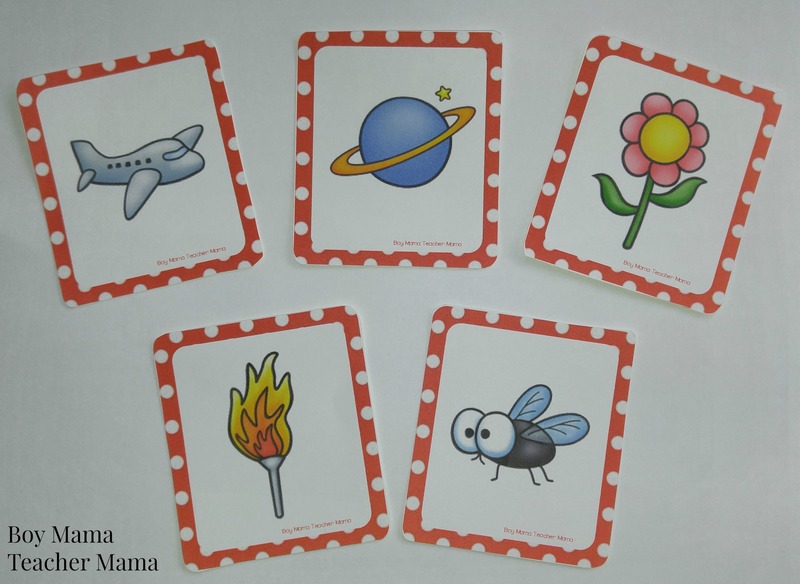 Cut out cards for play. Give each group a game board and deck of playing cards. 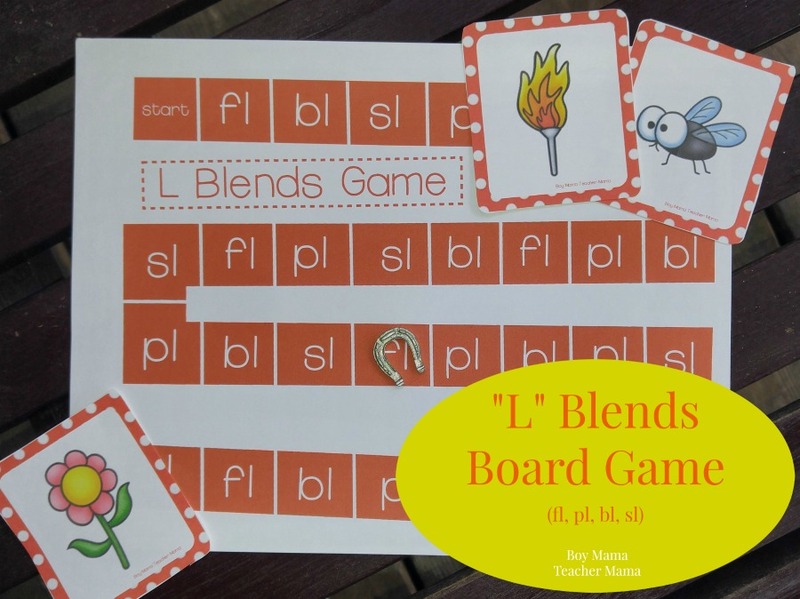 Players pick a card, determine the L blend on that card and then move their playing piece to the next spot with that blend on it.